Penny will be judging the Miss Placentia Pageant in California on January 18, 2010 and the Miss Waterbury Pageant in Connecticut on February 6, 2010. Notes From the Field that chronicles her journey around the country interviewing former Miss Americas and celebrity Miss America Pageant judges. 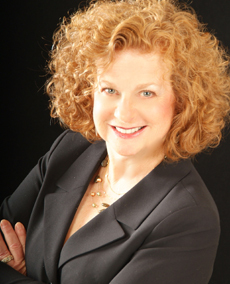 SPEAKER - Talk to Penny if you need a speaker and facilitator to liven up your meetings or engage your staff and board in consensus building dialogues and creative thinking. CONSULTANT - Penny can help your organization manage a change effort effectively, or develop a vision and plan for future success. EVENTS - Find out where Penny is appearing. AUTHOR - Contact Penny about speaking engagements and for more information about her new book, Pretty Smart: Lessons from our Miss America. Yes, I would like be notified by email of future events and books.